History, culture, and some of the world's most amazing wildlife experiences all in one place. Yes, we're talking about Rwanda. Expedia's Jen Grover is back from Africa and shares her top three places to visit on a trip to Rwanda. Established in 2012 by five brothers who are self-taught painters, the Inema artists find items that they can recycle and turn into amazing art pieces. 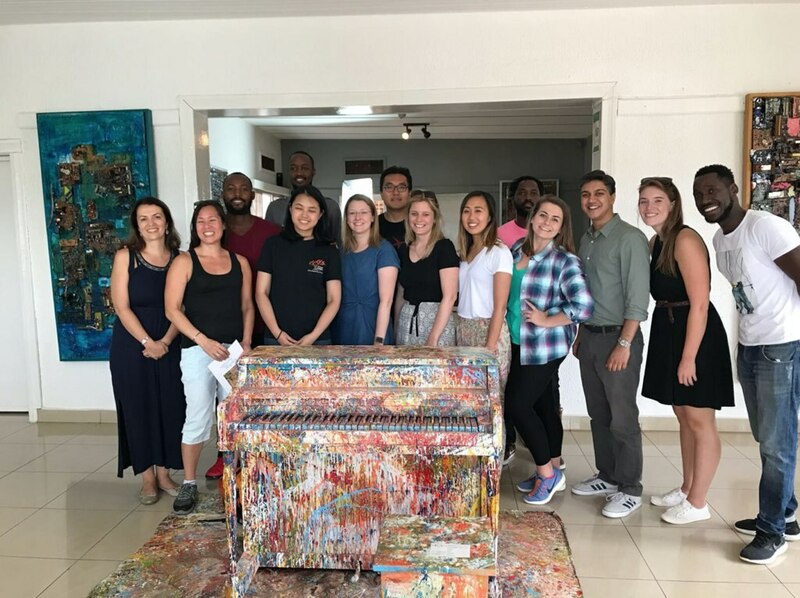 You can see these unique pieces of work at the centre in Kigali, which also has a café; it's a great place to sit back and enjoy coffee, tea, or cocktails! Not only that, the brothers sponsor a dozen children to attend school. The children specialize in learning dance so three times a week there are performances of the traditional Rwandan dance styles. This is an absolute must-do, because the National Park is the site of Rwanda's famous gorilla treks! Terra Incognita EcoTours can pick you up from your hotel in Kigali and take you to stay at one of the lodges near the park. Before embarking on this once-in-a-lifetime adventure, guests needs to choose between an easy, medium, or hard walk. The walks range from three hours to a full day. Keep in mind you are in the gorilla's natural environment and even if you choose the easy walk, it may end up longer than expected, especially if the gorillas have moved! Trekking through a bamboo rainforest while listening to the sounds of the birds is just the start of this adventure. The real adventure begins when you get into gorilla territory. Local trekkers follow the gorillas and communicate with your guide to let him or her know where to the take the group. 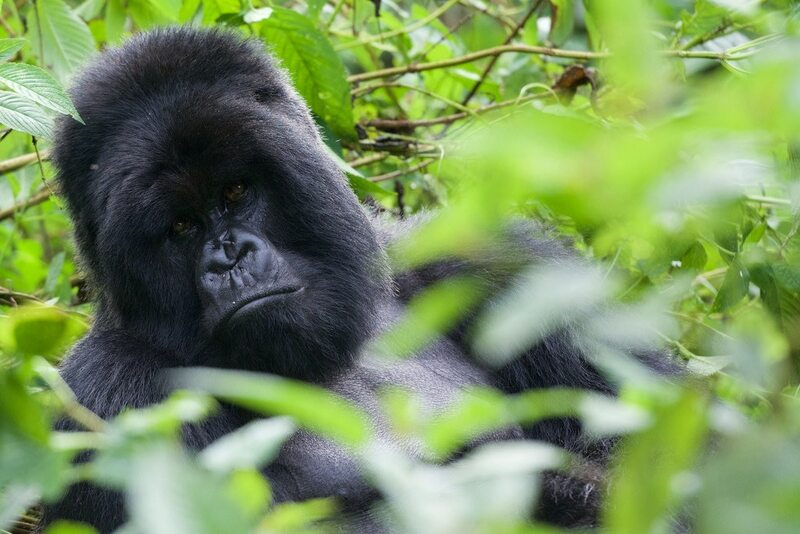 When you encounter the majestic silverback mountain gorilla and his family, you are blown away by their presence and how similar they are to us humans! You only have an hour with these amazing primates, so don't get too hung up on taking lots of videos and photos - just enjoy the experience! A museum to educate and increase awareness around the atrocities that took place in the 1994 Genocide against the Tutsi, this museum is a sad yet poignant place. More than 250,000 of the one million victims are laid to rest here. Guests are taken through a variety of rooms filled with information explaining this dark time of Rwanda's history. In addition, there is an exhibition on the history of genocidal violence around the world. For those that wish to venture into more confronting rooms, there are photographic displays, human artefacts, and a Children's room dedicated to the people killed. 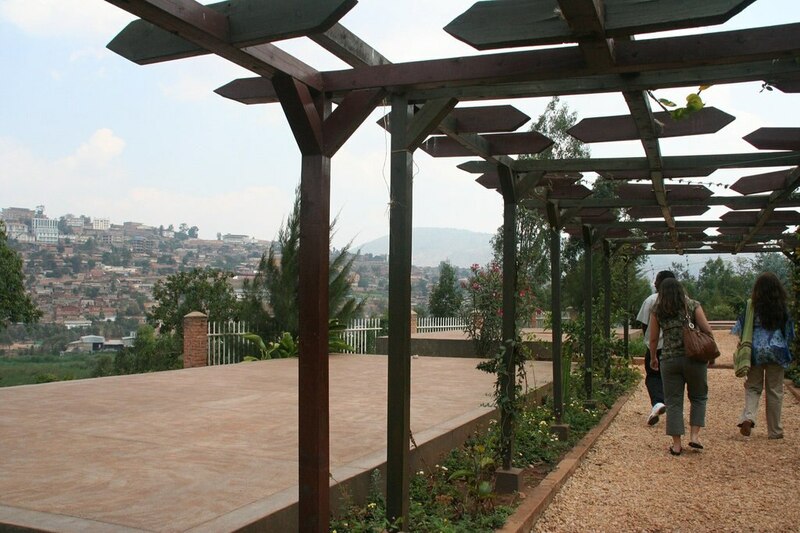 This memorial gives you a greater understanding of the Rwanda people today, and will open your eyes to the importance of giving back and looking after their communities. We stayed at the Kigali Marriot Hotel, which has spacious, cosy rooms with floor to ceiling windows looking out to the swimming pool and immacute gardens. The Soko Restaurant offers a sumptuous buffet dinner, with a different cuisine each night. The walls of the restaurant are decorated with locally made woven dishes that can be purchased at the hotel shop, with proceeds going back to women who once had no income and now are financially independent. They employe young women from the Akilah Institute which is a non-profit college for women in Kigali, Rwanda, the first college for women in the country. The Institute offers three-year diplomas in entrepreneurship, hospitality management, and information systems. There are plenty of other hotels in Rwanda to stay in! Have you been to Rwanda, or would you like to go? Check out Expedia's package holidays to Rwanda!